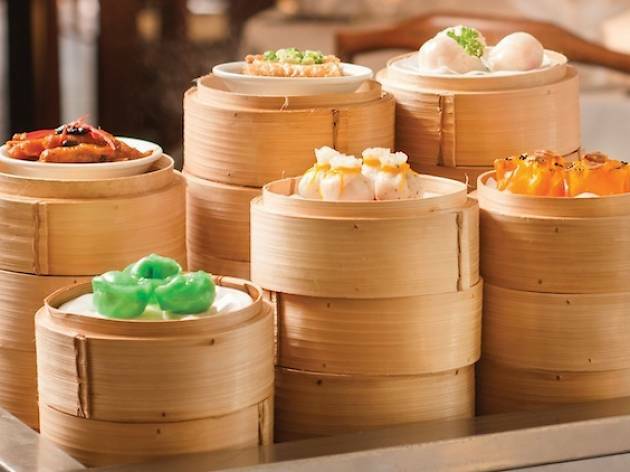 As part of Goodwood Park Hotel's Father's Day celebrations, Min Jiang introduces a semi dim sum buffet, available only on June 20 and 21. There are two semi dim sum buffet menus available ($58 and $68). 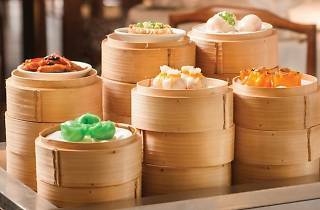 The dim sum buffet includes the signature hot and sour soup and a variety of specialty desserts, among others. First seating 11.30am-1pm, second seating 1.30-3pm. Dinner 6.30-10.30pm.